Which Balearic island floats your boat? 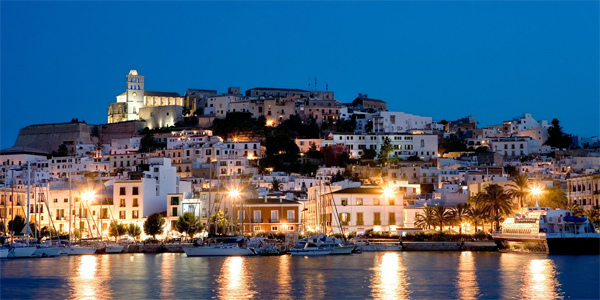 Mallorca, Menorca and Ibiza: the ‘Big 3’ of the Balearics. All have good travel connections, beautiful landscapes and a plethora of things to see and do – so how do you choose which to visit? Despite being very close, each has its own distinct personality, as is often the case with siblings! So we’ve created a handy guide to help you find your perfect match – choose your ideal character and you’ve chosen your favourite island, too. 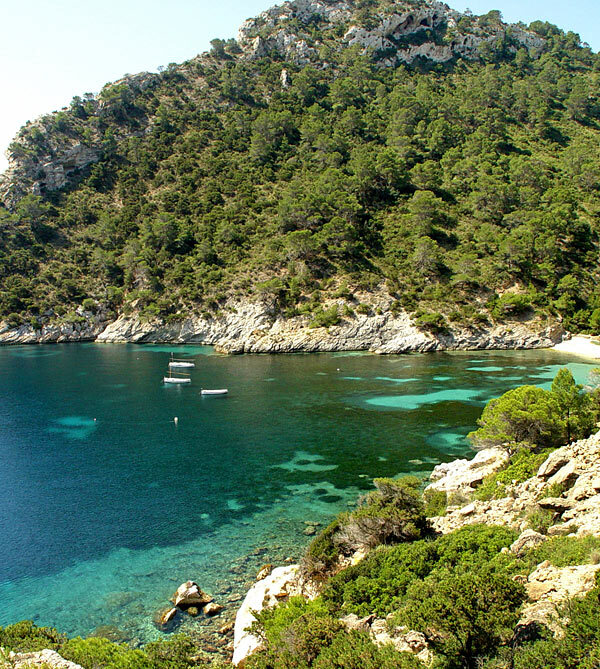 Beautiful and diverse, Mallorca is the sophisticated elder sister. More grown-up than Ibiza and more worldly than Menorca, Mallorca is the largest of the islands and offers hidden depths as well as a cosmopolitan edge. 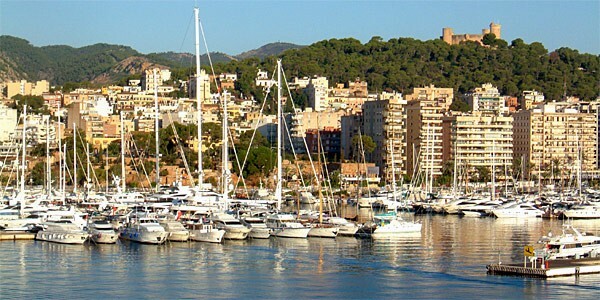 Hike rugged mountains, discover hidden beaches and soak up sophistication in capital Palma – it’s all possible here. Who goes? Flights to Mallorca are plentiful, cheap and short (2.5 hours from London) so it’s a firm favourite for easy family and romantic holidays. Palma’s reputation as a great city break is growing, and the harbours are a mecca for high-profile yacht owners – Beyoncé and Jay Z are long-time fans. Holiday wardrobe: For her, chic sundresses and a silk scarf. For him, crisp shirts and tailored chinos. Pick up a cool fedora in Palma, for when the midday sun hits. Luxury for the day – or stay! Font Santa’s spa boasts the only subterranean thermal waters on the Balearic Islands, giving their water a unique mineral content. Enjoy the pool, thermal steam sauna, dry sauna and ice fountain before a lingering over a gastronomic supper in the elegant on-site restaurant. Come for the day or stay longer in one of the sanctuary-like bedrooms. Cocktail culture? 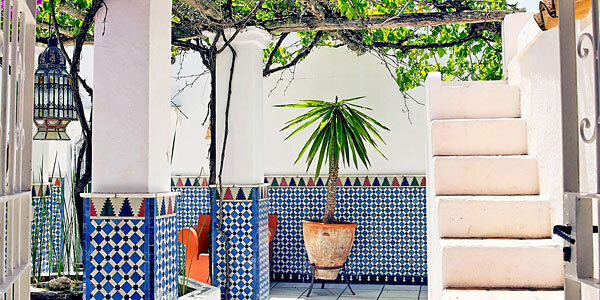 We love Abaco in Palma for elaborate cocktails in a decadent 16th-century mansion filled with cascading tropical plants, classical music, exotic birds and tinkling fountains – expensive but worth it. And for mementos? Palma is king for boutiques and designer names. For leather goods, Inca town has the widest selection on the island. Ibiza is the fun sister. Whether you’re dancing ‘til dawn in world-famous clubs, chilling at a yoga retreat, or sipping bellinis in an A-list agroturismo, this island is all about Mediterranean escapism and there’s an unrivalled boho-cool vibe. Who goes? Groups of friends and laid-back families. Ibiza is big with the It-crowd: Charlotte Tilbury, Poppy Delevingne and Jade Jagger all make regular visits, as do world-class DJs. Holiday wardrobe: your coolest swimwear and sunglasses, designer kaftans and yoga pants for early-morning sun salutations. Luxury for the day – or stay! Atzaro’s award-winning Balinese spa is the island’s best. 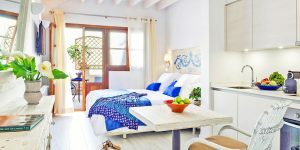 Relax with yoga classes and Balinese beds, try the hammam, sauna and lap pool then head over to The Orange Tree restaurant for outstanding exotic tapas as the sun goes down. Book a day of luxury or stay longer in one of the decadent guest rooms. Cocktail culture? Spend your Sunday swimming and picnicking at sheltered Benirras Beach in the north. Arriving early means you’ll have a prime spot for the uniquely Ibizan ‘sunset drumming’ ritual. 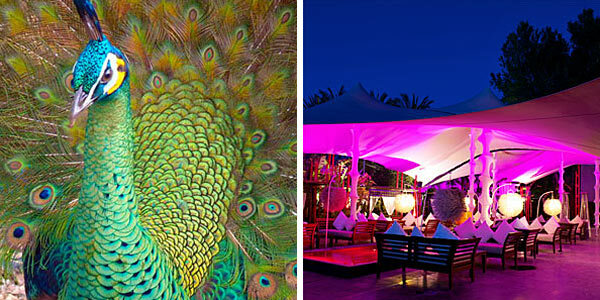 A fabulous way to enjoy a bohemian taste of the island’s party vibe. And for mementos? The hippy markets of Es Canar (Wednesdays) and San Carlos (Saturdays) are great for handmade jewellery, leather goods, lovely clothes and eclectic art. The sleepiest of the Balearic siblings, Menorca is unassuming and underrated. Simple pleasures rule the day, and though summer brings beach-loving crowds, shoulder season sees the island at its best. Quiet towns give a taste of local life, the cooler weather is perfect for walking the ancient Cami de Cavalls coastal path, and wine buffs relish the autumn vineyard harvests. Who goes? Rachel Weisz and Daniel Craig holiday here, purely because this isn’t a place to see and be seen. It’s an under-the-radar gem, best appreciated by families and outdoorsy types in search of quiet beaches, authentic tapas bars and peaceful rural walks. Holiday wardrobe: walking shoes, your comfiest shorts and something chic for evening meals out. Luxury for the day – or stay! 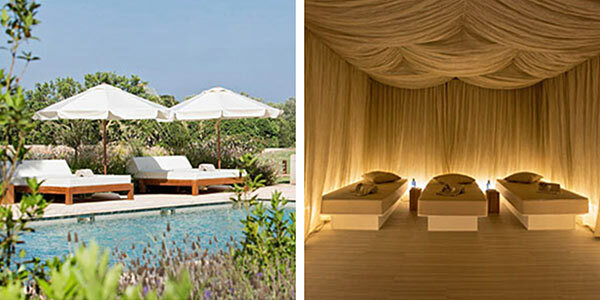 Spend the day at Torralbenc’s excellent sea-view spa, where natural lavender and rosemary potions are used alongside Natura Bissé products to create memorable treatments. Come evening, book dinner on the restaurant terrace for a twinkling evening of theatrical dishes and fine wine. The calming rooms are good value for what you get. Cocktail culture? Cova d’en Xoroi, the island’s coolest bar, is ensconced in the rock face overhanging the Mediterranean Sea. Come for sunset cocktails during spring and autumn, or for hedonistic DJ sets throughout summer. And for mementos? 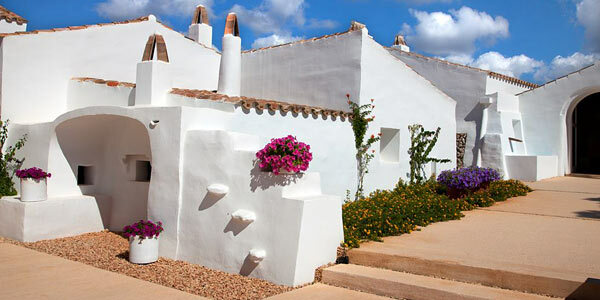 Menorca is all about the foodie purchases – stock up on heady tipples at the Xoriguer Gin Distillery and award-winning Hort Sant Patrici vineyard. Found your match? 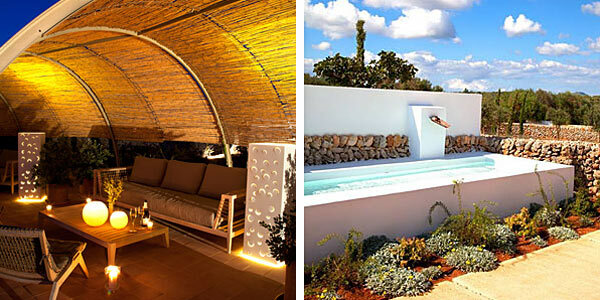 Get more info with our Mallorca, Ibiza and Menorca collections. 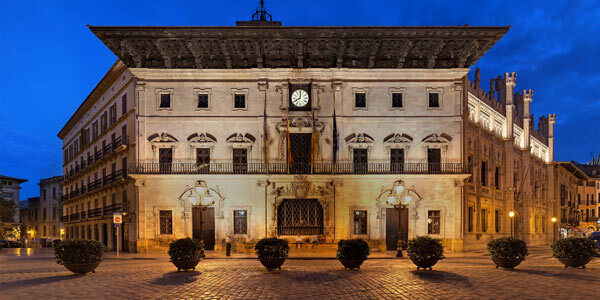 Image credit: Palma Town Hall by Thomas Wolf.